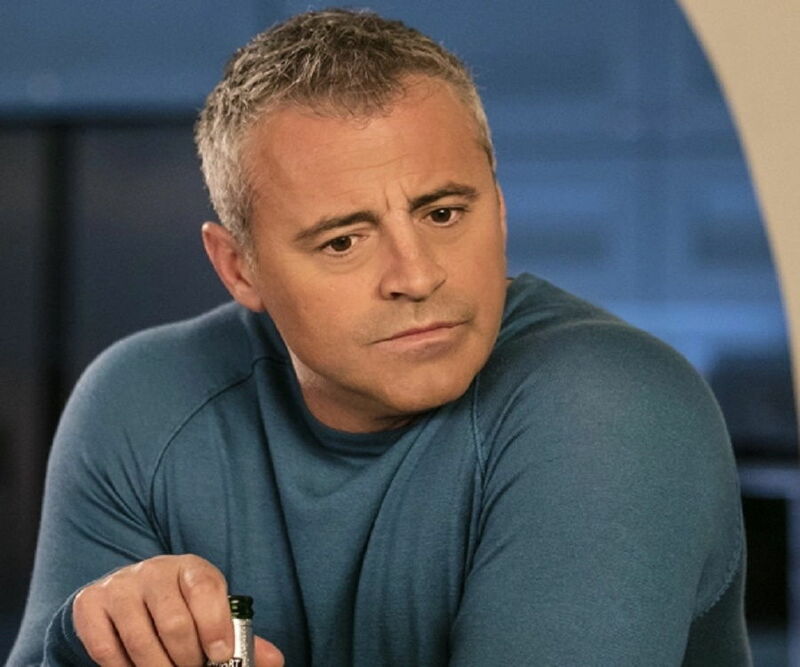 Matt LeBlanc is an American actor known for his role in the hit sitcom ‘Friends.’ Check out this biography to know about his birthday, childhood, family life, achievements, and fun facts about him. 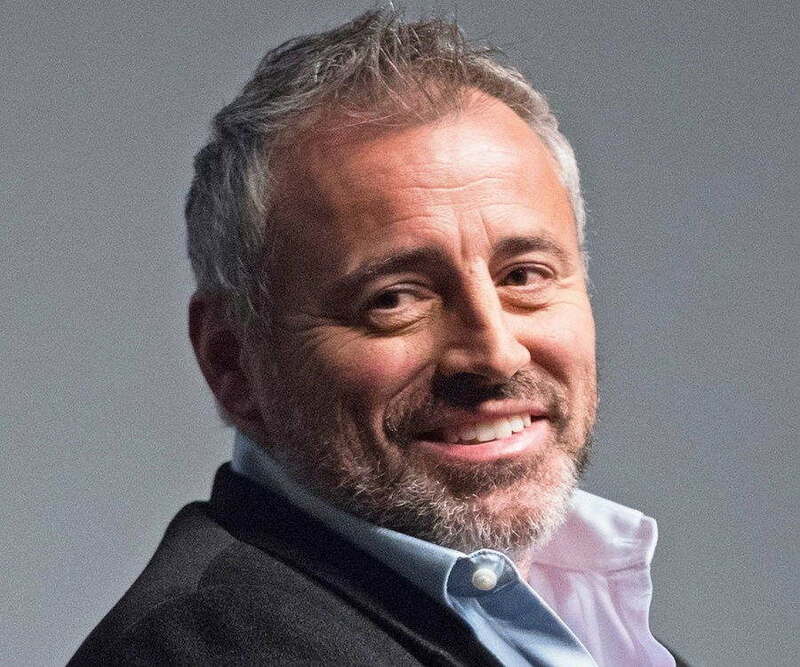 Matt LeBlanc is an American actor and host who gained international recognition for his portrayal of Joey Tribbiani in the hit sitcom ‘Friends’ that ran from 1994 to 2004. He is also known for appearing in the comedy series ‘Episodes’ and for hosting BBC’s ‘Top Gear’. Currently, LeBlanc plays Adam Burns in the sitcom ‘Man with a Plan’. 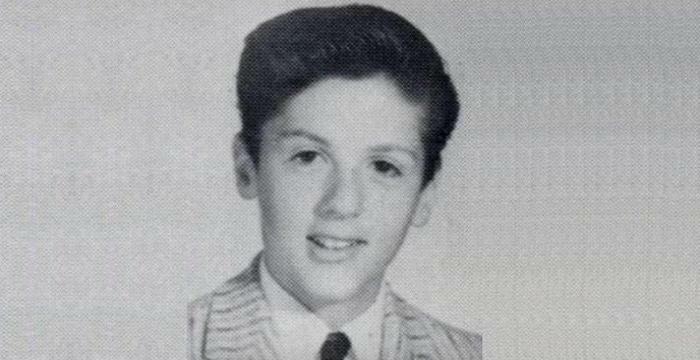 Born to a mechanic father and manager mother, he graduated from Newton North High School alongside future comedian Louis C.K. Following his graduation, LeBlanc spent some time as a model in Florida before relocating to New York where he took drama classes. Till date, he has appeared in a number of TV programs, shows, advertisements, short films and movies. 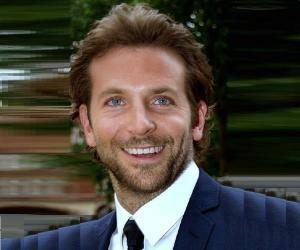 One of the most talented actors in Hollywood right now, LeBlanc has got millions of fans worldwide. In addition, he is incredibly popular on social media. On a personal note, the American artiste has a daughter. Currently, he is dating producer Aurora Mulligan. From 1994 to 2004, he played Joey Tribbiani in the sitcom ‘Friends’ and then went on to play this character in its spin-off ‘Joey’ as well. During this time, the actor also appeared in the films ‘All the Queen's Men’, ‘Ed’, ‘Lookin' Italian’, ‘Lost in Space’, ‘Charlie's Angels’ and ‘Charlie's Angels: Full Throttle’. He also did Jon Bon Jovi's music video "Say It Isn't So". In the year 2010, LeBlanc served as the executive producer for the flick ‘Jonah Hex’. The following year, he joined the cast of the series ‘Episodes’. He was then chosen as the host of ‘Top Gear’ in 2012. He next appeared in two episodes of the web series ‘Web Therapy’. The American artiste then played Charlie Darby in the comedy flick ‘Lovesick’. In 2015, he contributed to the TV movie ‘The Prince’ as a producer. The following year, he started playing Adam Burns in the sitcom ‘Man with a Plan’. Matt LeBlanc was born as Matthew Steven LeBlanc on July 25, 1967 in Newton, Massachusetts, the USA, to Patricia and Paul LeBlanc. His mother was an office manager while his father worked as a mechanic. LeBlanc has a half-brother named Justin. 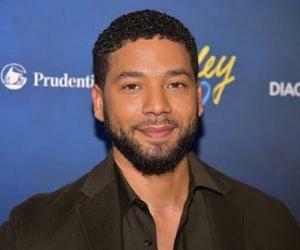 He studied at Newton North High School and graduated from there in 1985. Coming to his love life, the actor married model Melissa McKnight, who was already a mother of two kids, in 2003. The couple had a daughter Marina Pearl together before separating in 2006. After his divorce, Matt LeBlanc started dating actress Andrea Anders. However, the duo parted ways in 2015. 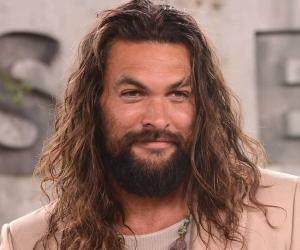 In March 2018, the actor confirmed that he was in a relationship with producer Aurora Mulligan.